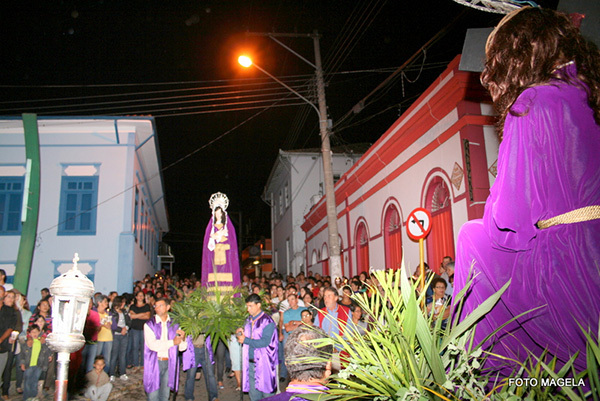 Cunha remains a scene of major religious festivals of the Catholic tradition, and preserving its rural hillbilly characteristic. 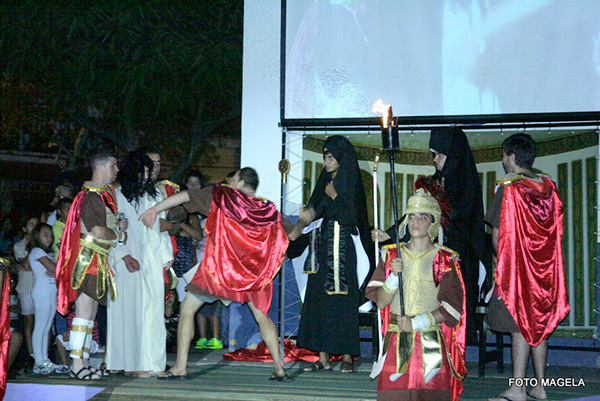 The highlight is the Festa do Divino (Party of the Divine). 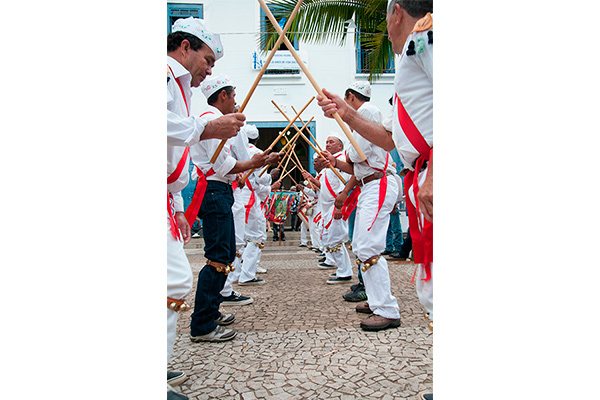 Always expected for the month of July, the festival attracts crowds for novenas and festivities, as congada, Mozambique and jongo. 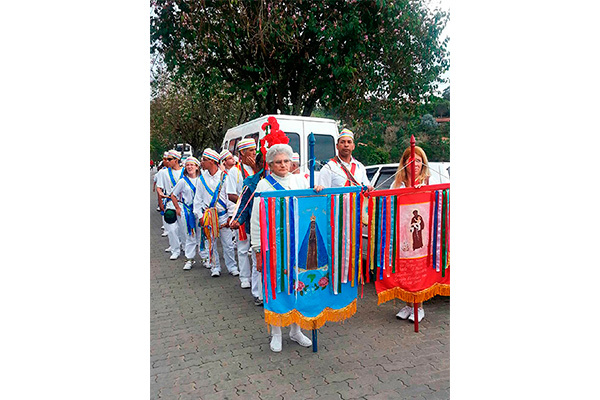 The played instruments (violas, deaf box, tambourine, accordion or concertina) are accompanied by the beat of the feet and the sound of feet-dangling bells. 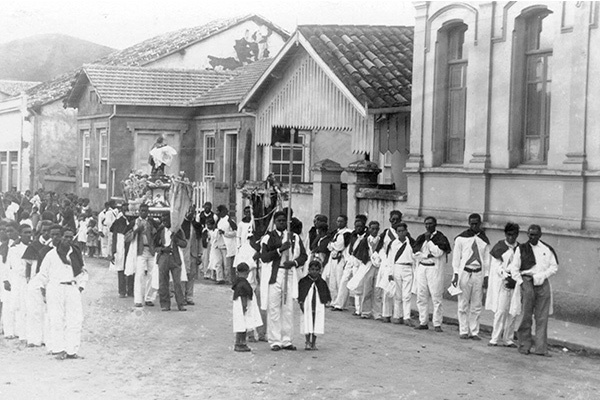 The members wear white clothes with ribbons, sticks and rattles. 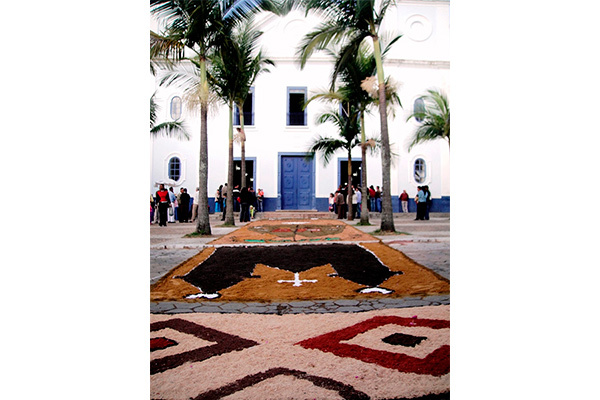 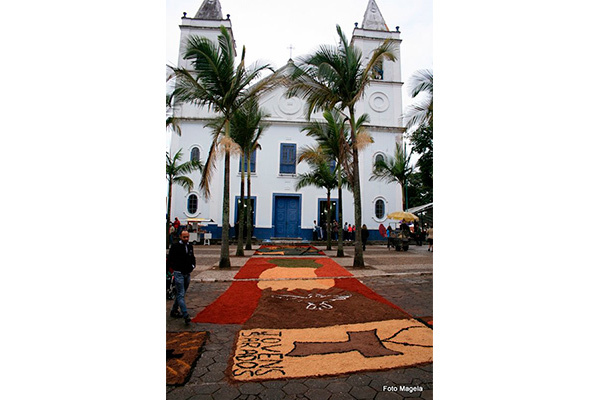 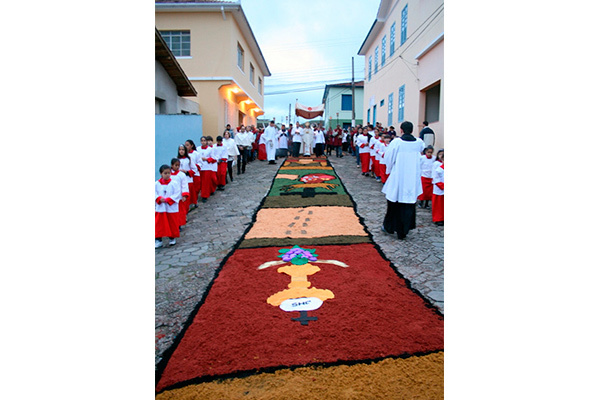 Another must-see attraction is the procession of Corpus Christi, when the faithful walk on the rugs decorated with flowers, colored sawdust and coffee powder covering the city streets. 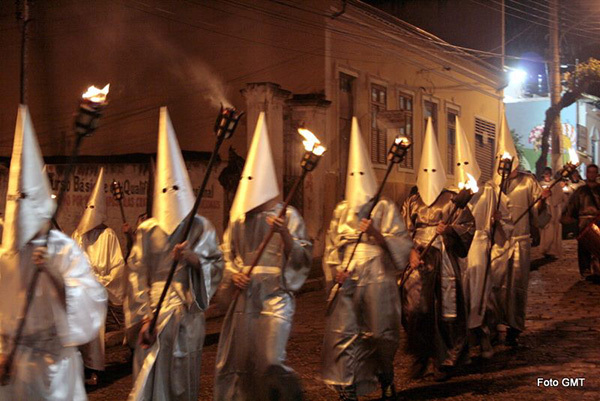 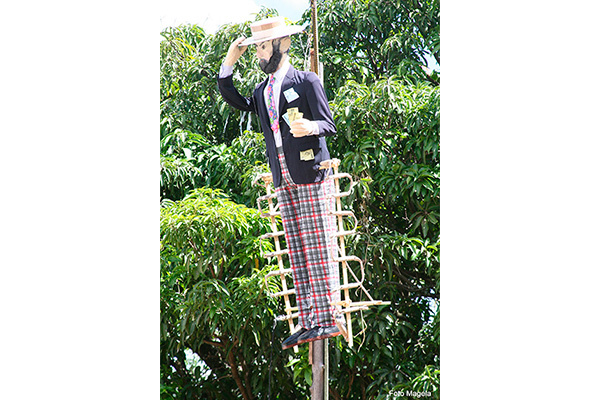 Other traditional events are the beating of Judas at Easter, the Cavalry on day of São Benedito and the feast of Padroeira Nossa Senhora da Conceição in December.